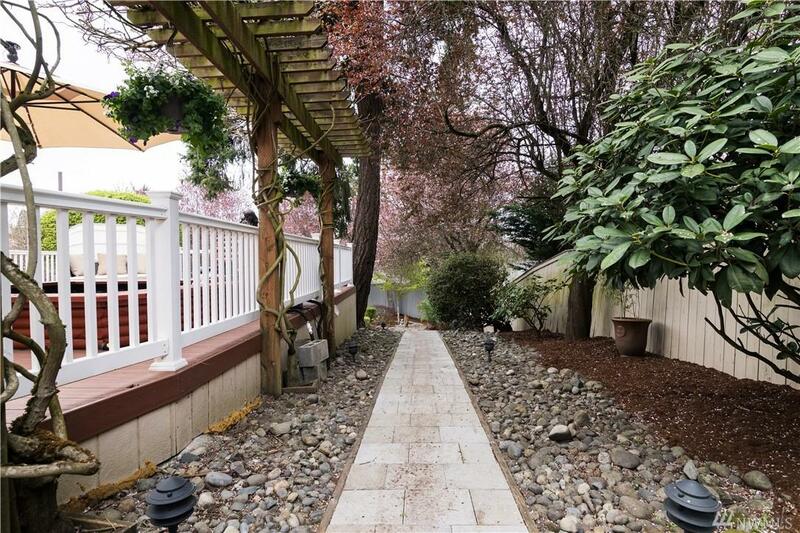 This charming classic mid-century home sits right between Hunts Points and Clyde Hill. 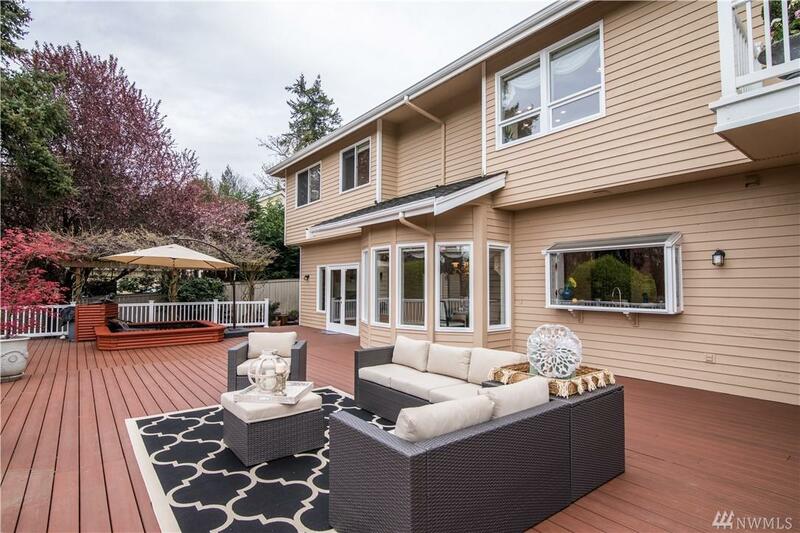 Featuring expansive new private deck overlooking landscaped backyard. A perfect summer spot. Formal living room with vaulted ceilings. Gorgeous dining room with french doors. Winding staircase to spacious master suite. Large kitchen open to family room. 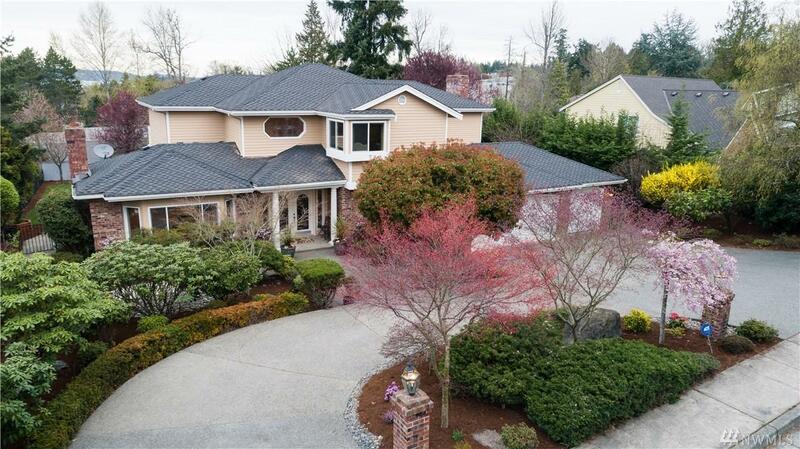 Three car garage with circular driveway. 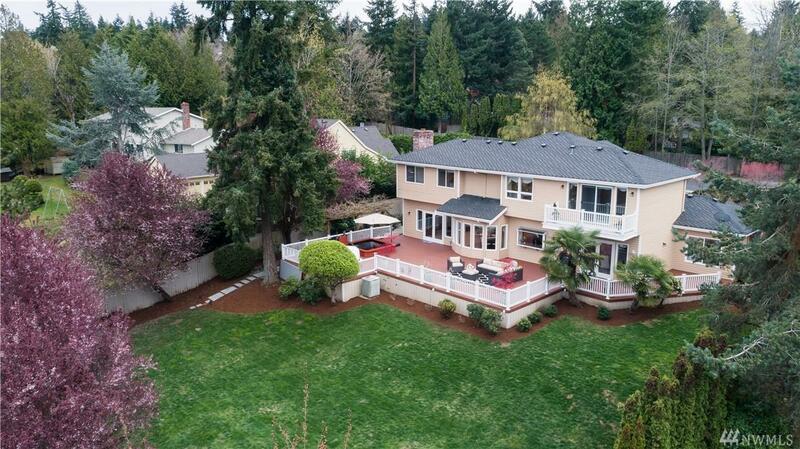 Mins to DT Bellevue, Overlake Golf & Country Club, Medina Park and Meydenbauer Park. Award winning Bellevue Schools.